"Ludwig Willisch, head of Bayerische Motoren Werke AG's North America unit, talks about the luxury automaker's hybrid and electric vehicle models. 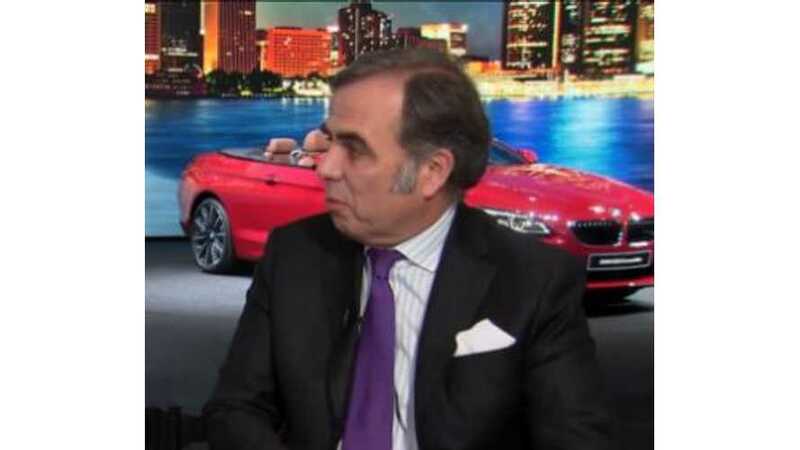 He speaks with Matt Miller at the New York International Auto Show on Bloomberg Television's "Bloomberg West." This video is full of useful information, in regards of electric cars, which you will hear Mr. Willisch discuss in the video above. 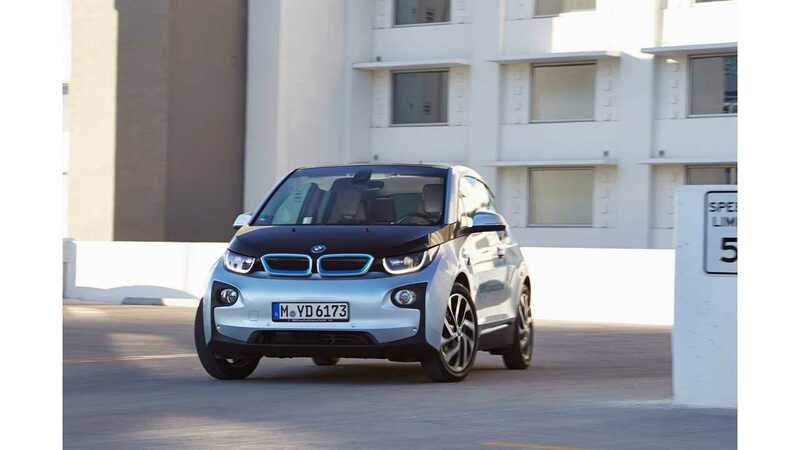 More specifically, the BMW i3 & i8 are highlighted by Willisch, but he doesn't stop there. BMW"s plug-in hybrid future is discussed as well. We've already heard that Bloomberg loves the i3 and the i8, but it appears they do not like the looks of the i3 one bit. Nonetheless, it appears that BMW is taking this technology more serious then ever. It surely is "True to Its Brand".